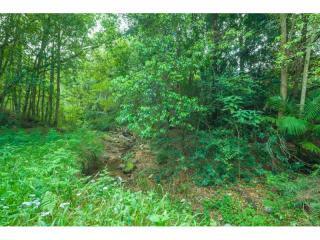 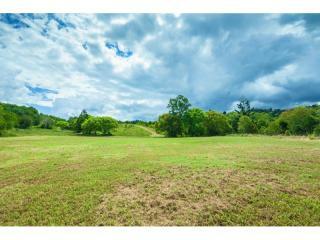 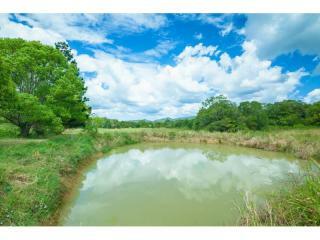 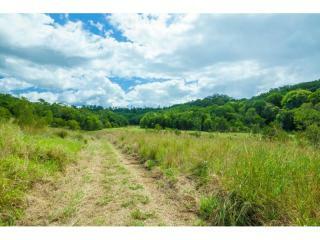 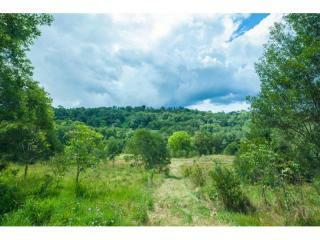 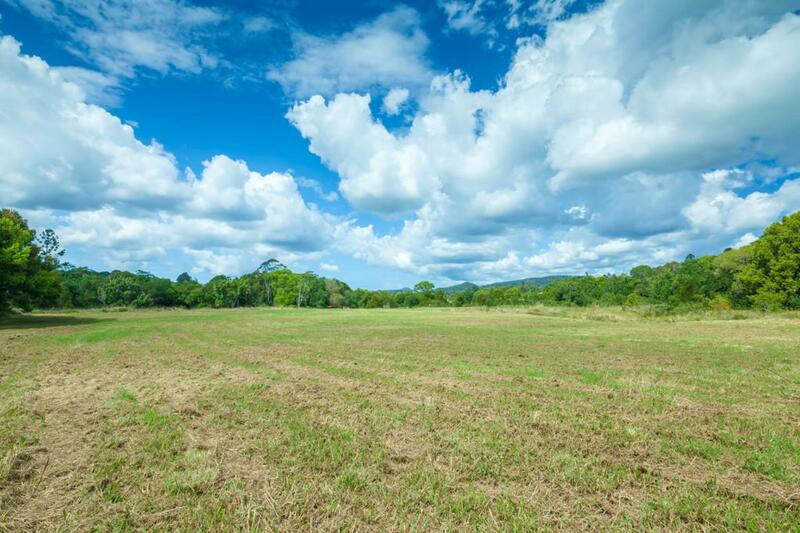 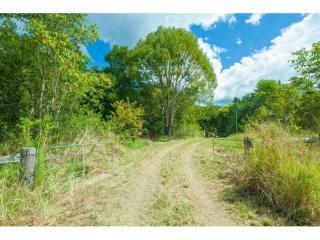 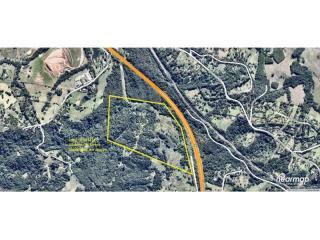 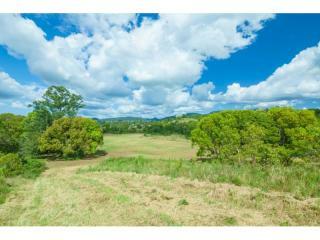 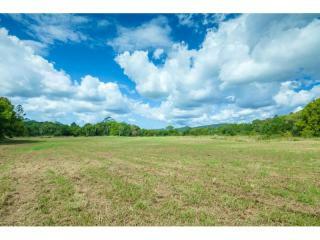 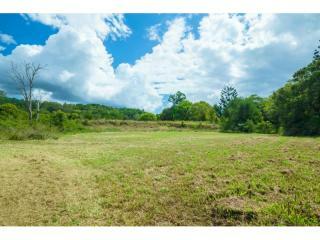 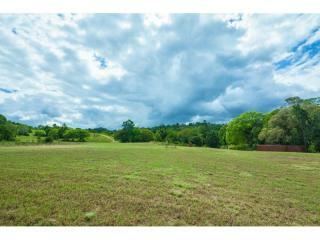 Land sweet land 96 acres in fact! 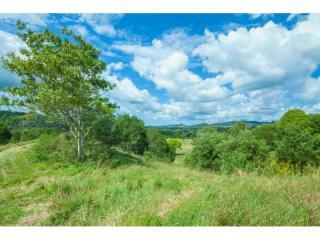 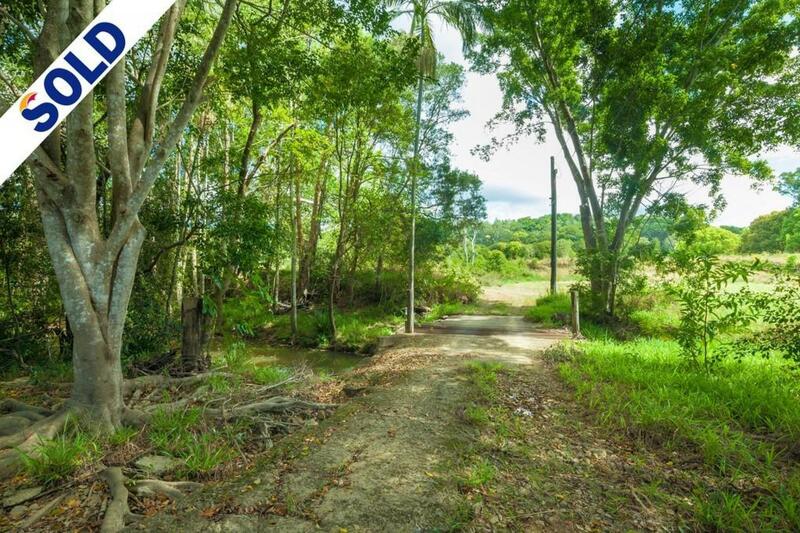 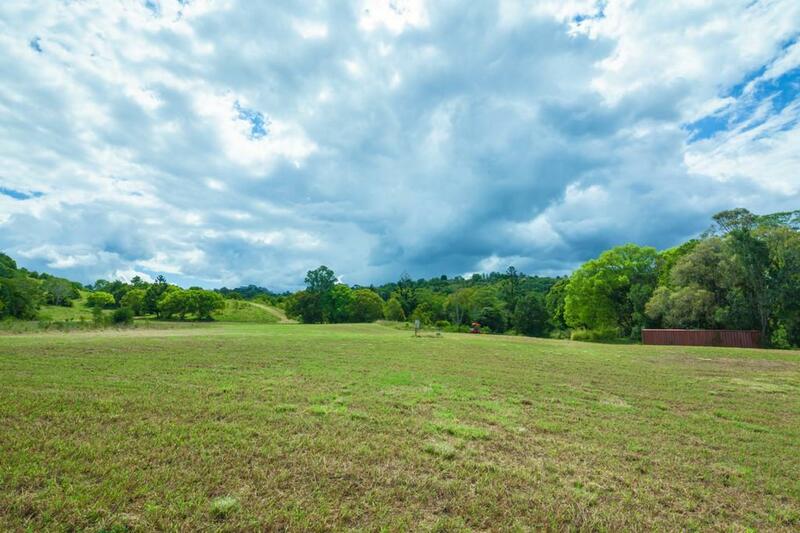 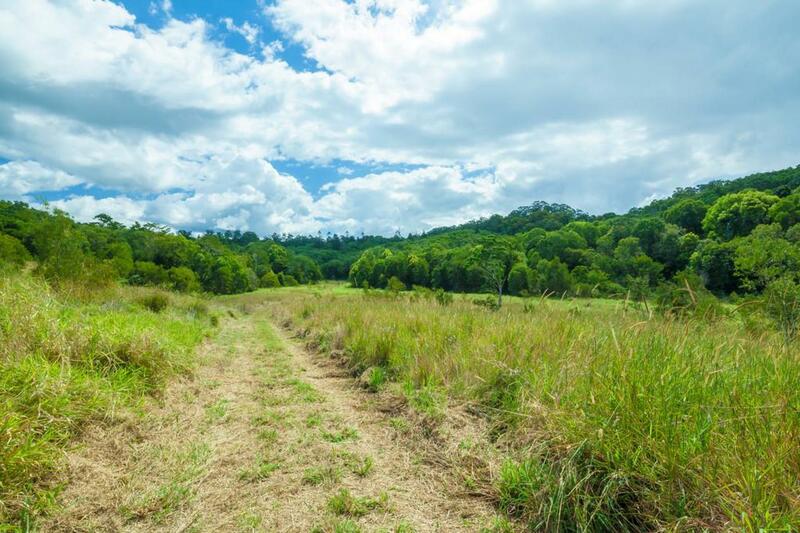 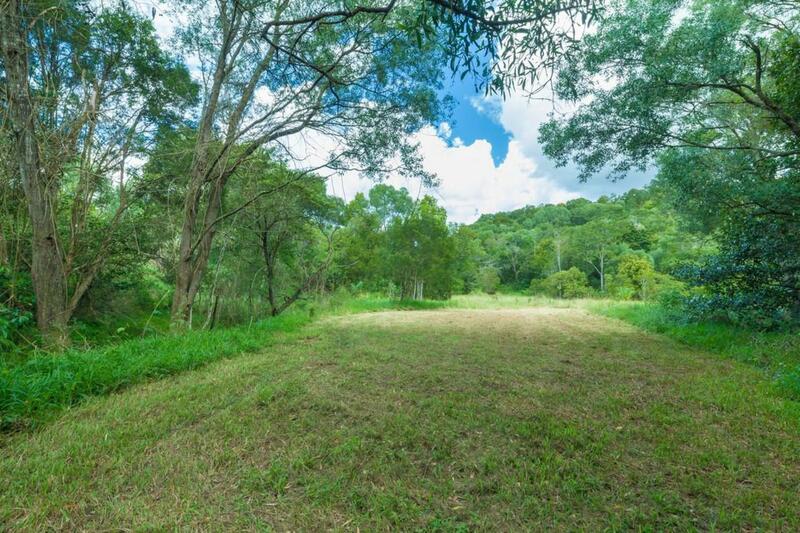 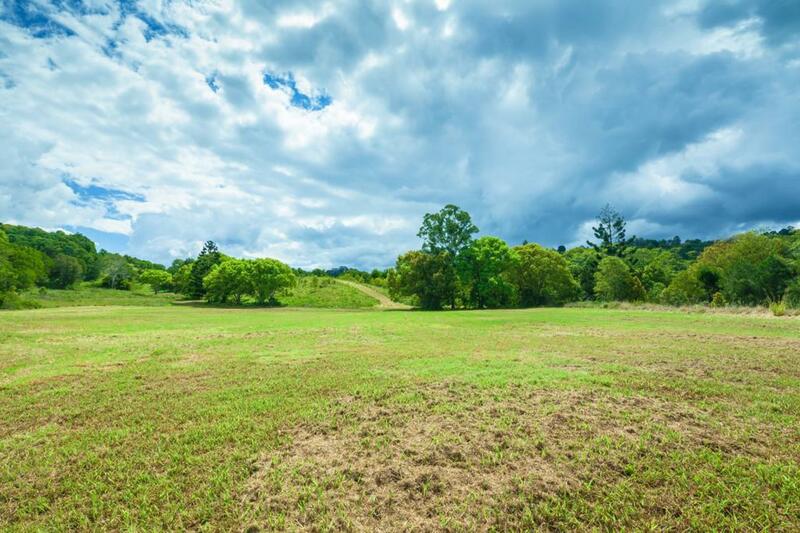 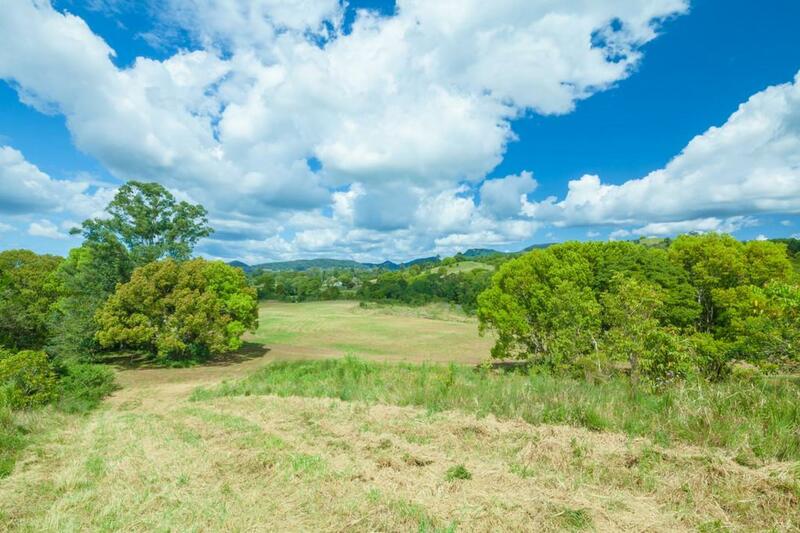 Hidden from the road, this picturesque 38.86 ha (96 acres) is located between Cooroy and Eumundi on queensland's sunshine coast. 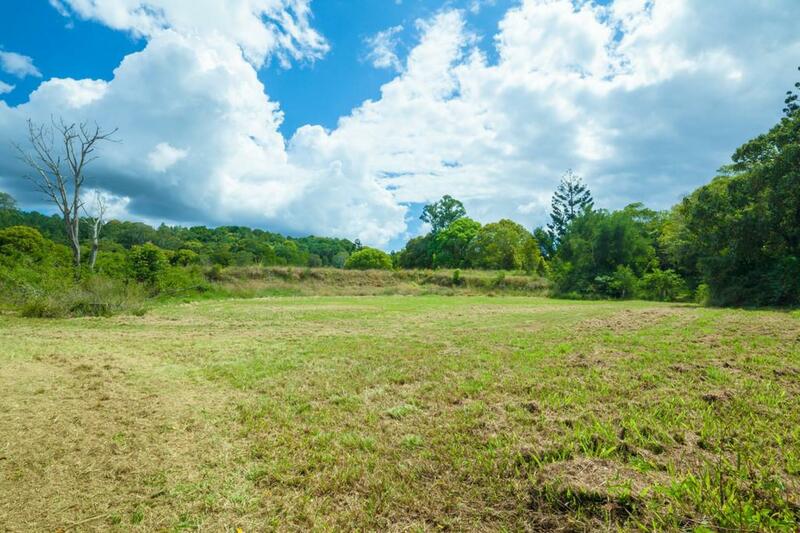 There are many house sites to choose from with 3 phase power and phone already connected to a large level grassed area. 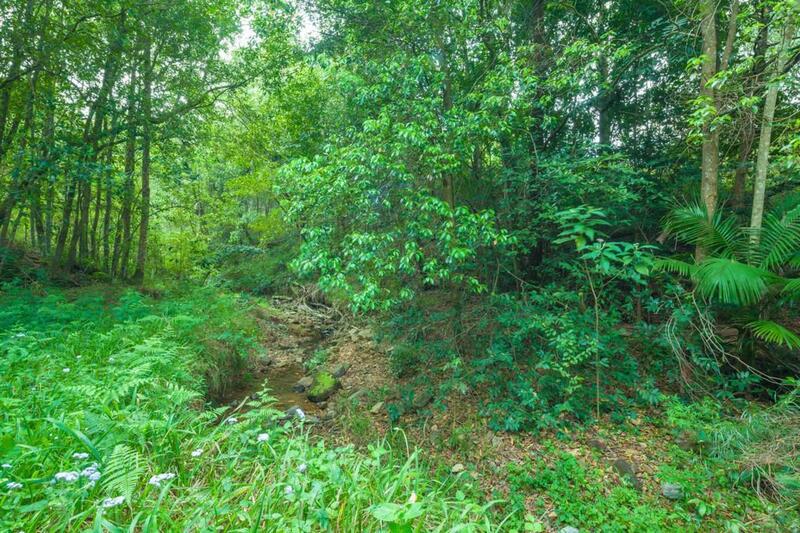 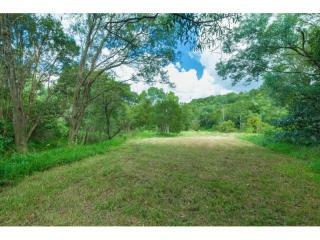 Create a lovely entry over the tree lined rocky creek and enjoy the absolute privacy that only this size acreage can provide. 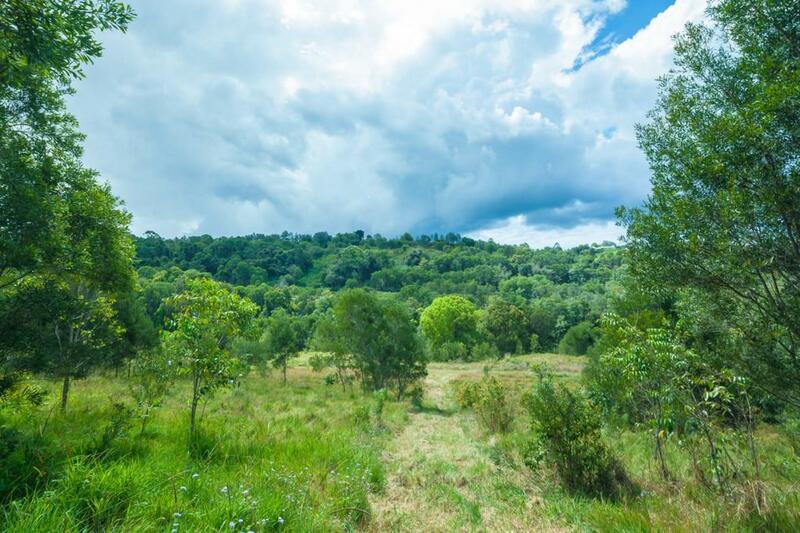 Approximately 1/3 of the land is cleared with some gently undulating slopes and plenty of different level areas to enjoy. 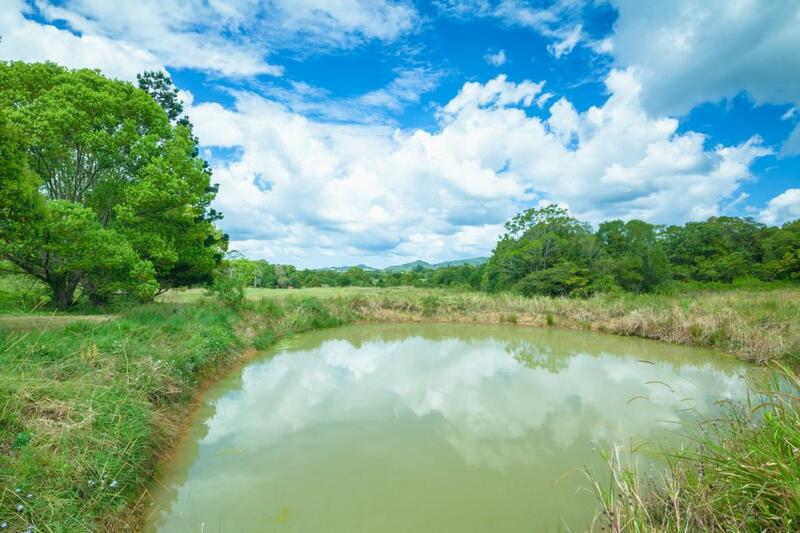 Water is also available via the spring fed dams and the bore. 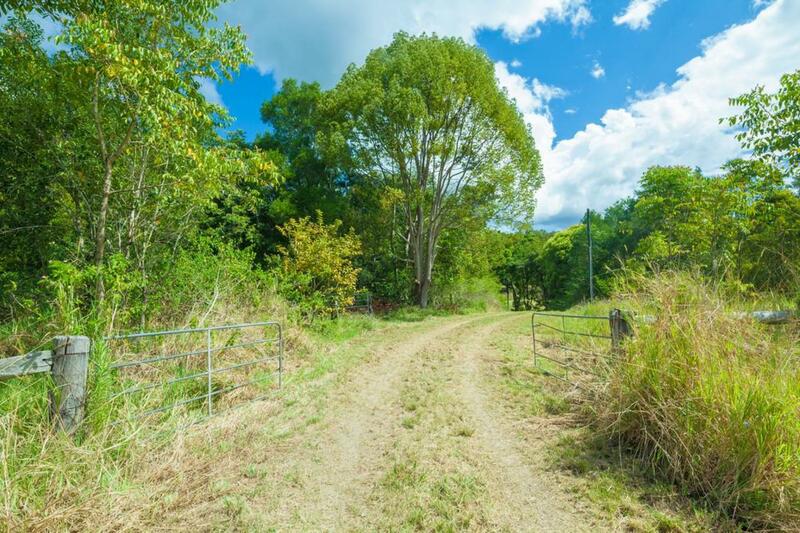 There's an old set of cattle yards that will stay with the property too. 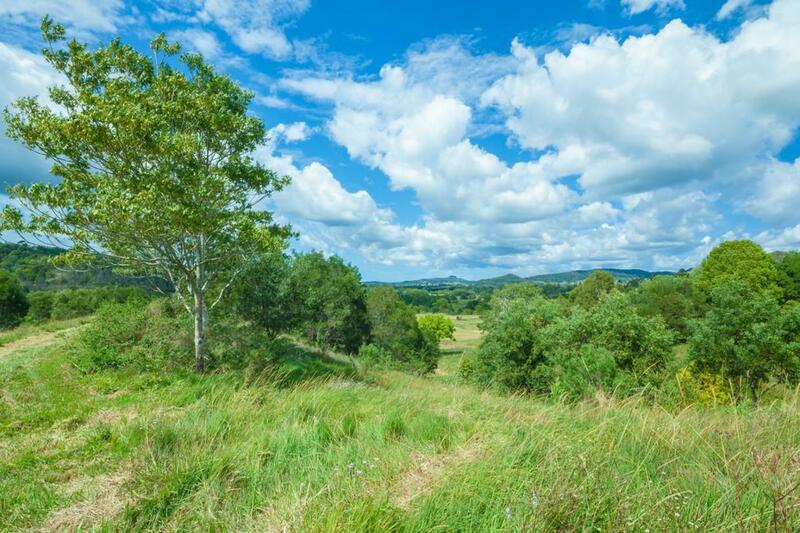 So whether your rural pursuit is to grow or own fruit and veggies, graze some cows, own a couple of horses or perhaps mix it up with motorbikes, this property has endless possibilities. 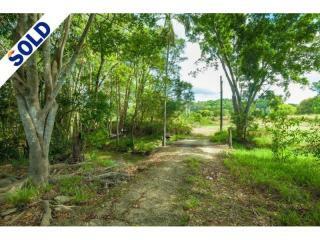 We invite your inspection by prior appointment.